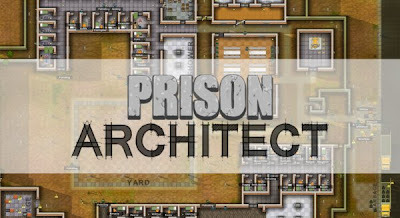 Burly men exchanging ominous looks, stabbing each other with sharpened toothbrushes, stashing heroin in their bum holes, showering with their backs against the wall... Is that what we can expect from Prison Architect? Probably not. 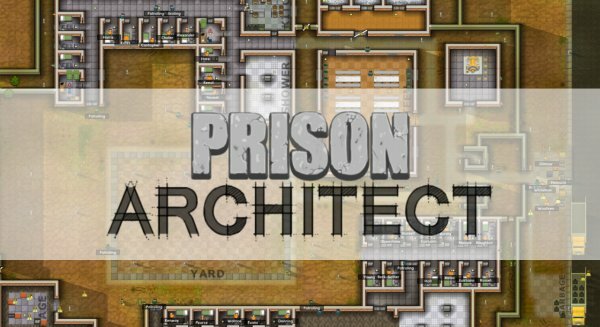 What we can expect, though, is a prison building sim. One that looks rather interesting, with building being a process instead of magical appearance of objects. The chaps at Introversion Software have announced they will try their luck with the popular alpha funding model, giving players a chance to preorder the game and get instant access to an early build, with regular updates. They expect the game to be alpha-ready by September, and hope for an early 2013. release. As do I. Here's an older video to get you all excited properly.